A hundred years ago any soapbox orator who called for women’s suffrage, a federal minimum wage, or laws protecting the environment would have been considered a utopian dreamer or a dangerous socialist. Now we take these ideas for granted. The radical ideas of one generation often become common sense for the next. We all stand on the shoulders of earlier generations of organizers, activists, writers, artists, and progressive politicians who challenged the status quo of their day. 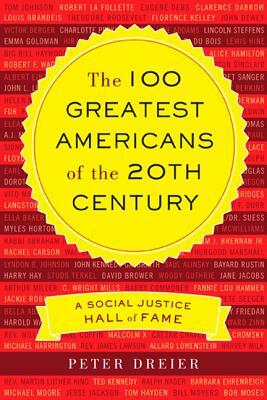 The 100 Greatest Americans of the 20th Century is a deeply informed, colorful and witty history of the 20th century progressive leaders and movements that changed history. It also explores the new generation of 21st century activists who are shaping our future to promote a more humane, democratic, and just society. 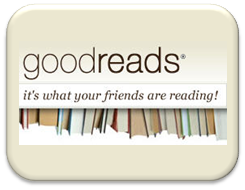 Read what people are saying about The 100 Greatest Americans. I feel for Peter. His impassioned clear and consice wake up call is falling on deaf ears. May be we deserve this as we ourselves have not bothered to determine what is going on as long as the show goes on.. This is not a new catastrophe but one which has been predicted during the last couple of years and we are stupid enough to not heed the signs. The best example being non of the three auto CEO’s had a clue as to what to do with the money if they got it ,, its there so they want a part of it .. looked like a bunch of school boys asking for cake at a party.. WAKE UP – MAKE EDUCATION FREE AND MANDATORY – FREEDOM COMES WITH RESPONSIBILITY AND WE HAVE LACKED AT IT SINCE A LONG TIME.. GOD BLESS AMERICA.